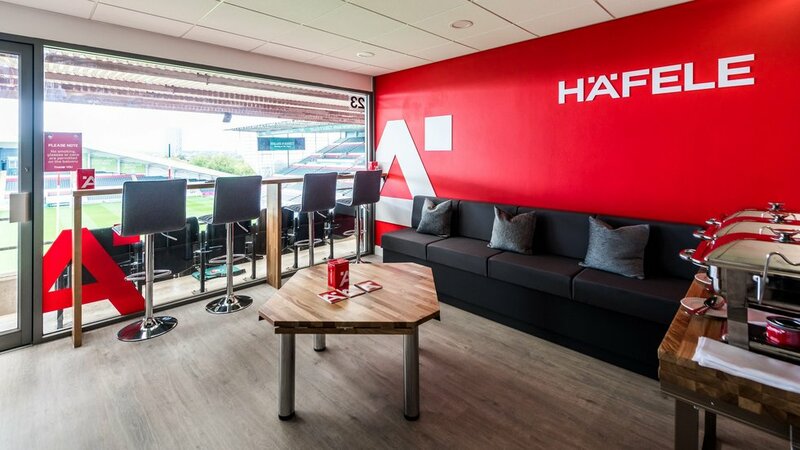 Our 26 Executive Boxes offer a private facility for business or personal use, with outstanding uninterrupted views of the pitch. 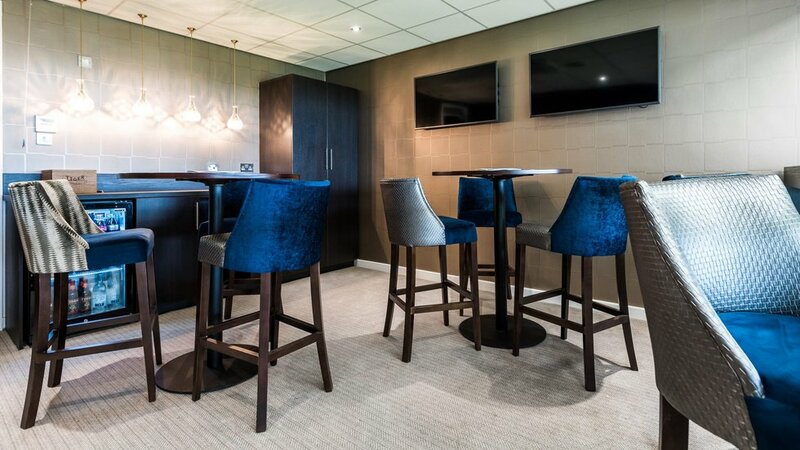 As a box holder you will occupy the suite for all 17 scheduled home games and can choose catering options to suit your day and party. 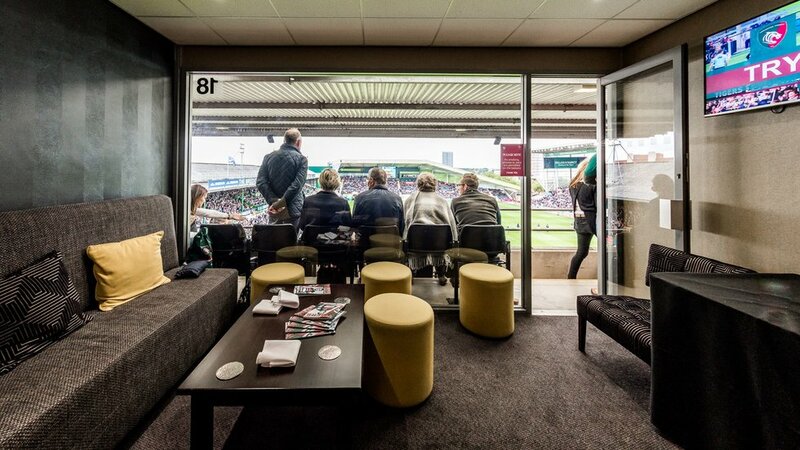 Executive Boxes are available in both 8 and 12 seater options and can be booked by the season. 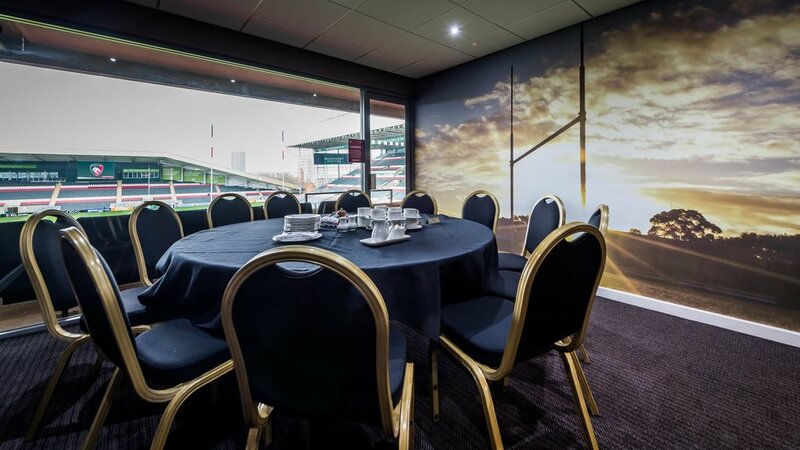 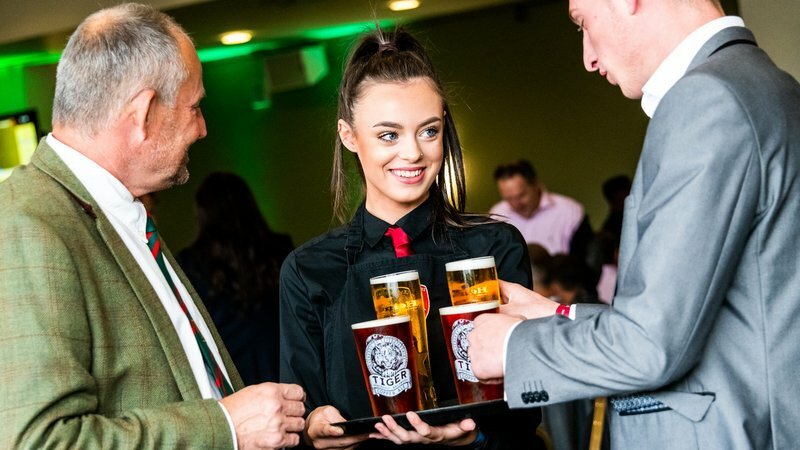 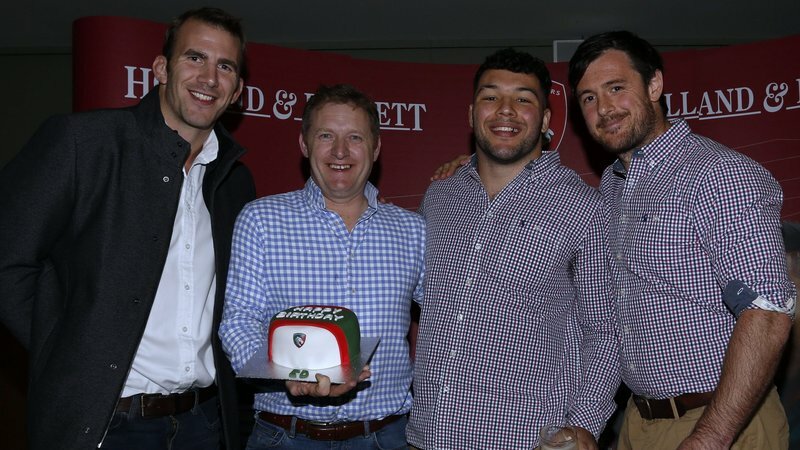 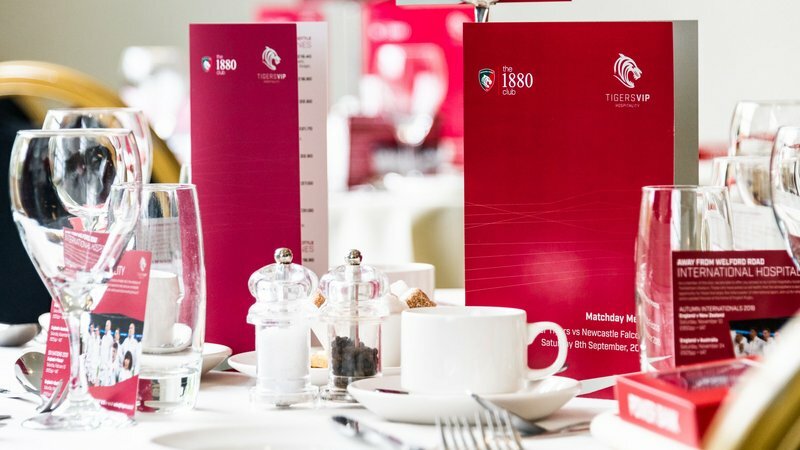 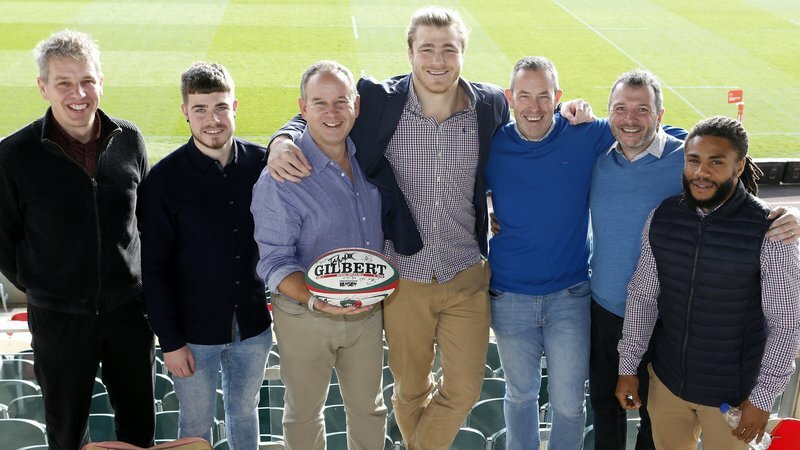 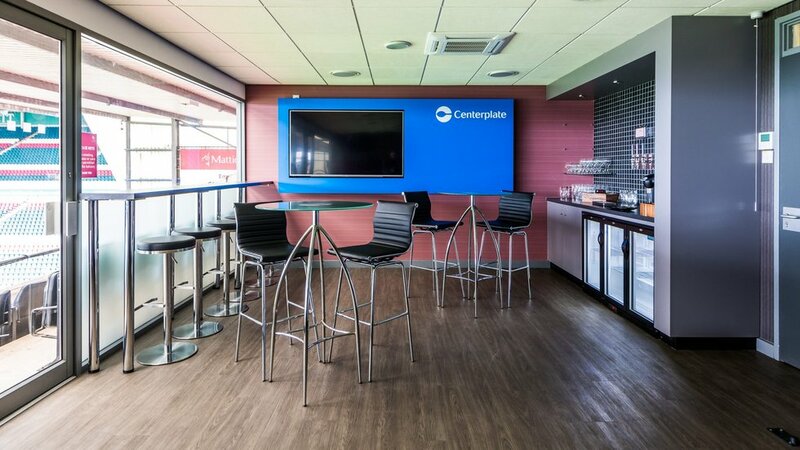 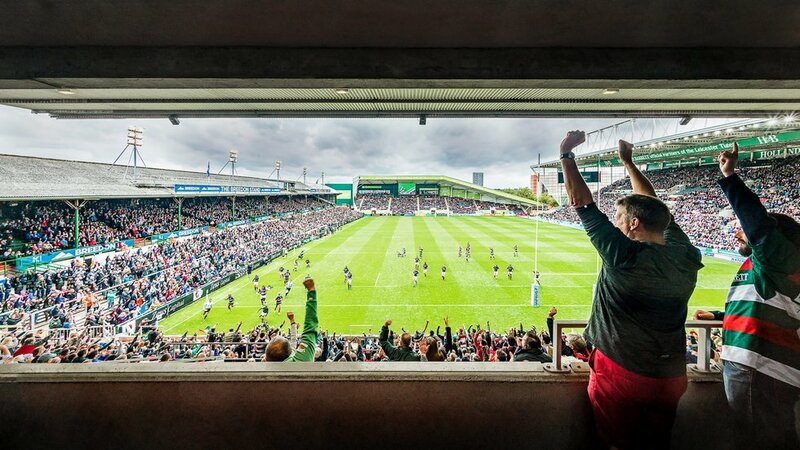 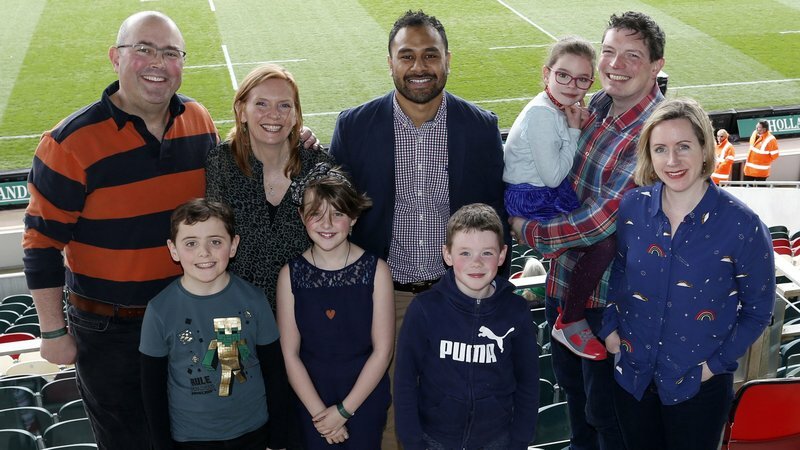 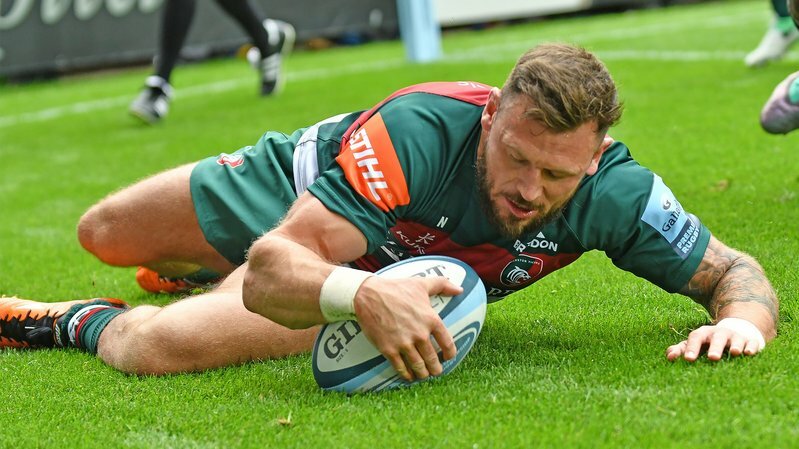 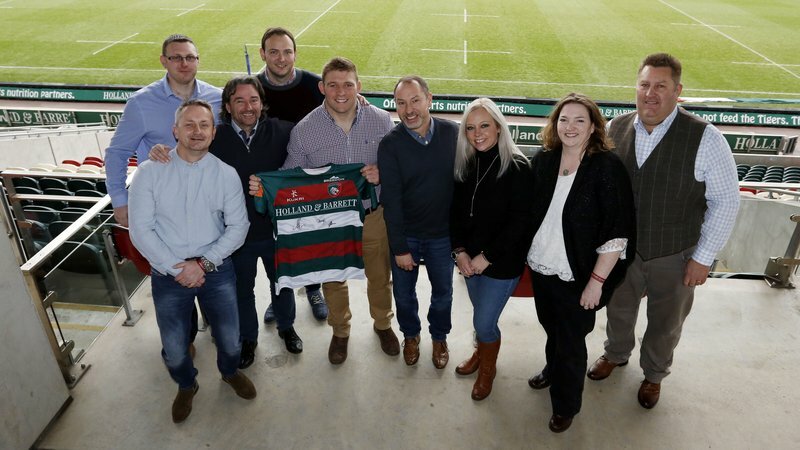 Tigers’ central location, and their ability to provide excellent service & fantastic rugby, means it’s a popular networking opportunity for all our Agents around the UK to capitalise on. 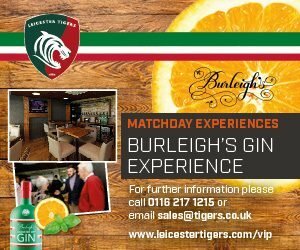 For further information or to make a booking contact us on 0116 217 1215 or fill out the enquiry form below.